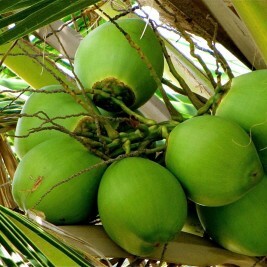 We harvest our home grown coconuts and ship directly to you. The coconut is filled with fresh water and has many health benefits. 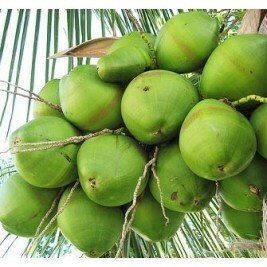 Coconut water is considered a natural isotonic. It is rich in minerals, electrolytes, sodium, and potassium. It has rapid absorption and allows your body to quickly recover the loss of these minerals. 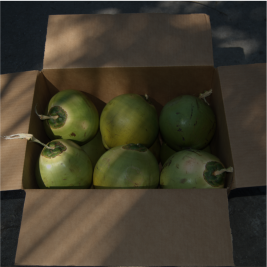 We sell coconuts by packages. Choose your package of 3, 6, 9 or 12 coconuts. I live in PA. It's very difficult to get fresh green coconuts here. Florida Coconuts gets them to me quick and the quality of the coconuts are great!